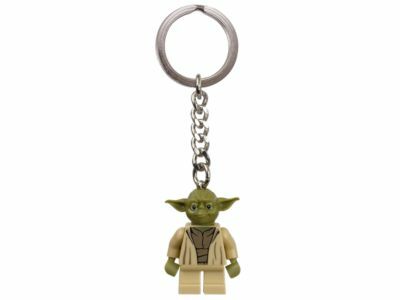 Feel the Force with the LEGO® Star Wars Yoda Key Chain featuring an authentic minifigure, durable metal ring and chain. Price is 25% above the initial Lego retail price! The Yoda™ Key Chain (853449) Lego set is available from the sites below. However, they do not offer delivery to your selected region. The Yoda™ Key Chain (853449) Lego set is no longer directly available from the sites below. However, 3rd party partners of these sites might still have the set available.